 Solca F, Dahl G, Zoephel A, et al. 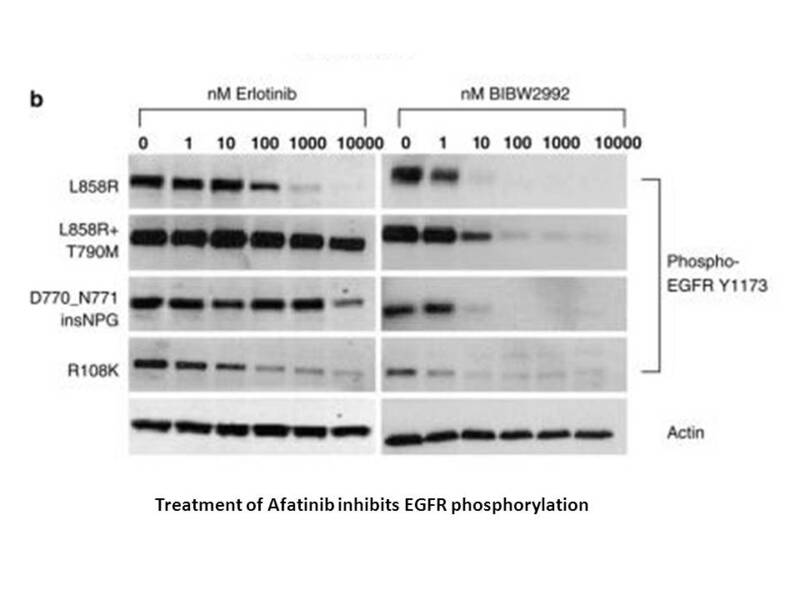 Target binding properties and cellular activity of afatinib (BIBW 2992), an irreversible ErbB family blocker. 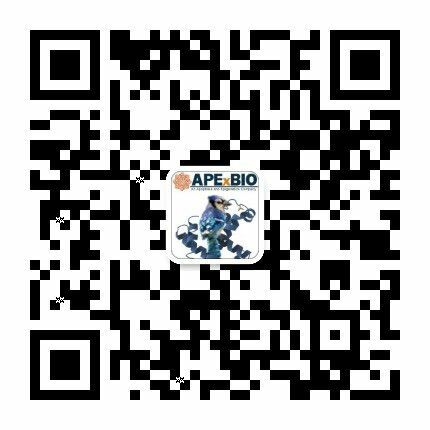 Journal of Pharmacology and Experimental Therapeutics, 2012, 343(2): 342-350. Ninomiya T, Takigawa N, Ichihara E, et al. 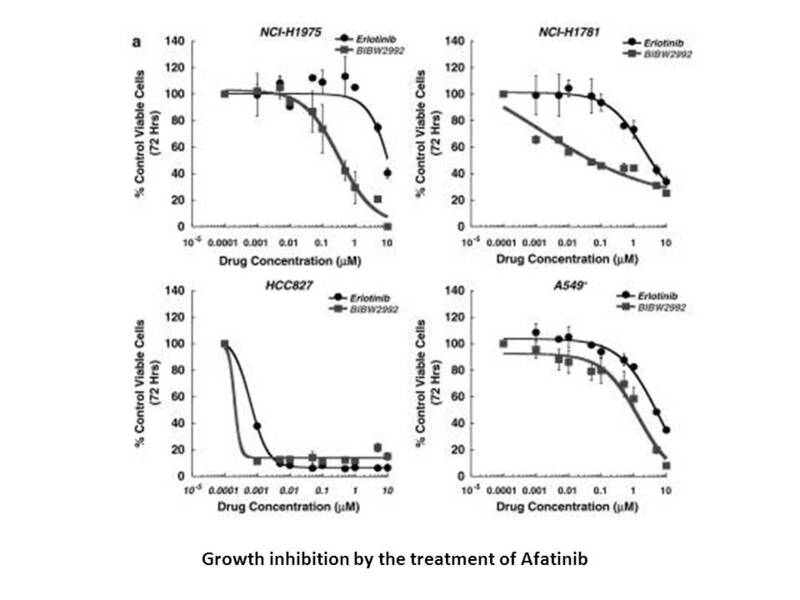 Afatinib prolongs survival compared with gefitinib in an epidermal growth factor receptor-driven lung cancer model. Molecular cancer therapeutics, 2013, 12(5): 589-597. 1. Eskens FA, Mom CH, Planting AS, Gietema JA, Amelsberg A, Huisman H, et al. A phase I dose escalation study of BIBW 2992, an irreversible dual inhibitor of epidermal growth factor receptor 1 (EGFR) and 2 (HER2) tyrosine kinase in a 2-week on, 2-week off schedule in patients with advanced solid tumours. Br J Cancer 2008, 98:80-85. 2. Li D, Ambrogio L, Shimamura T, Kubo S, Takahashi M, Chirieac LR, et al. 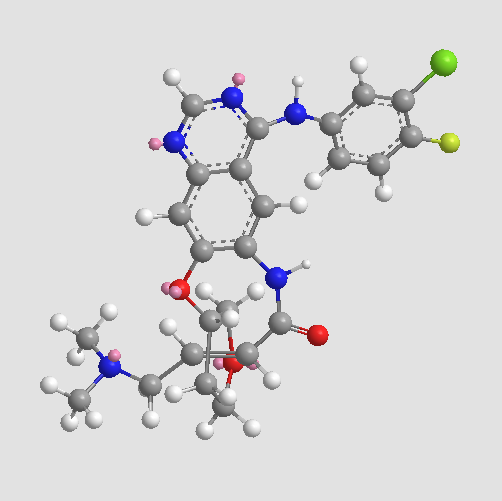 BIBW2992, an irreversible EGFR/HER2 inhibitor highly effective in preclinical lung cancer models. 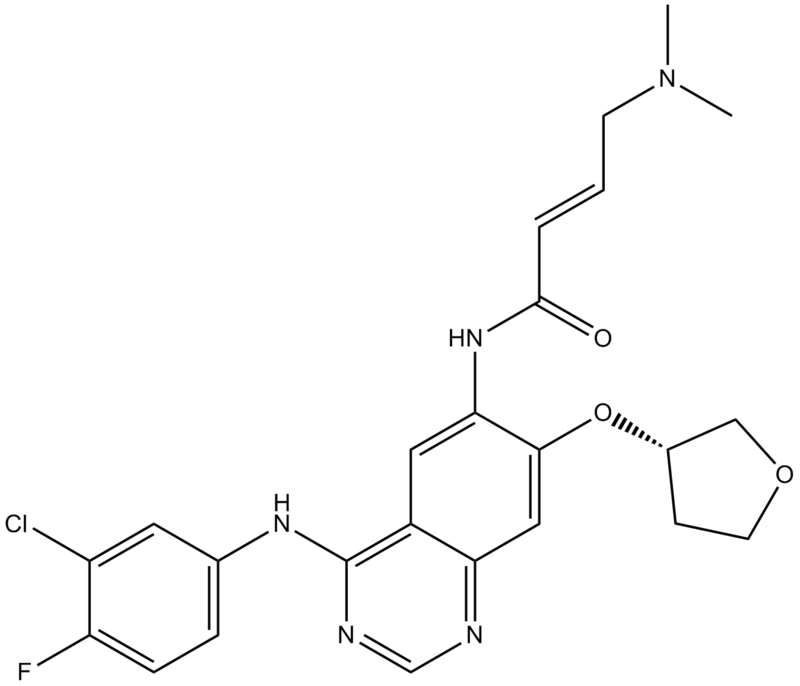 Oncogene 2008, 27:4702-4711. 3. Engle JA, Kolesar JM. 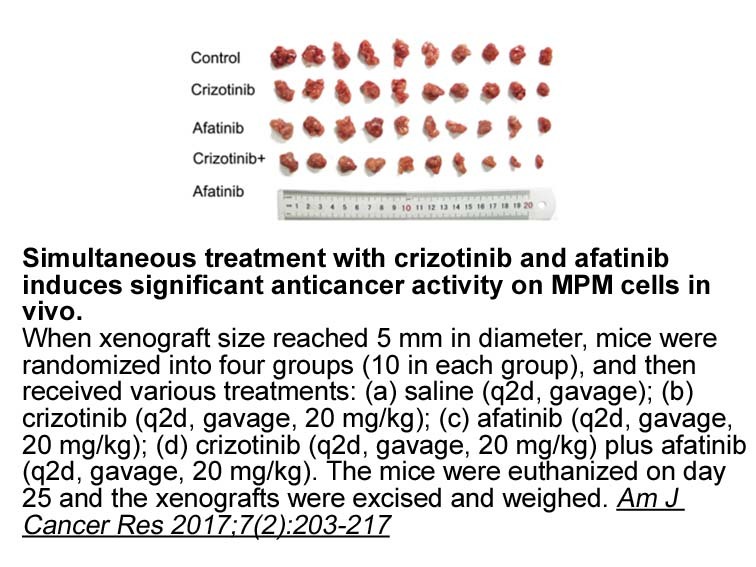 Afatinib: A first-line treatment for selected patients with metastatic non-small-cell lung cancer. Am J Health Syst Pharm 2014, 71:1933-1938.